Shallow Well Cover – 100% Critter & Insect Proof! 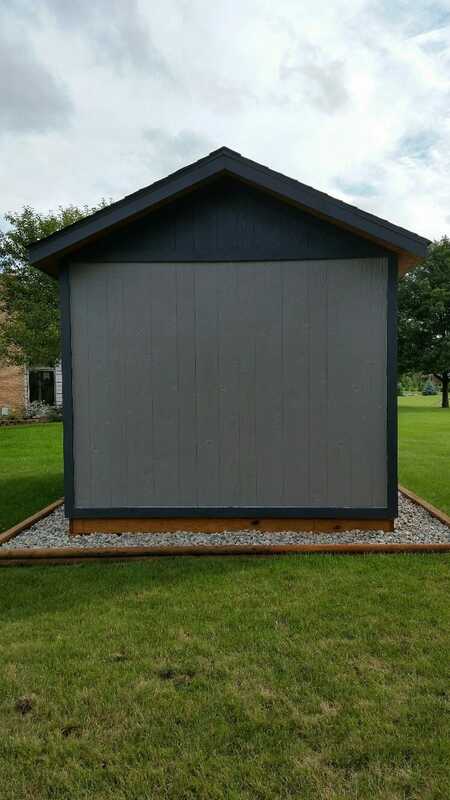 I built a 10×16 shed, whose design was similar to the shed built by Henry on his videos. 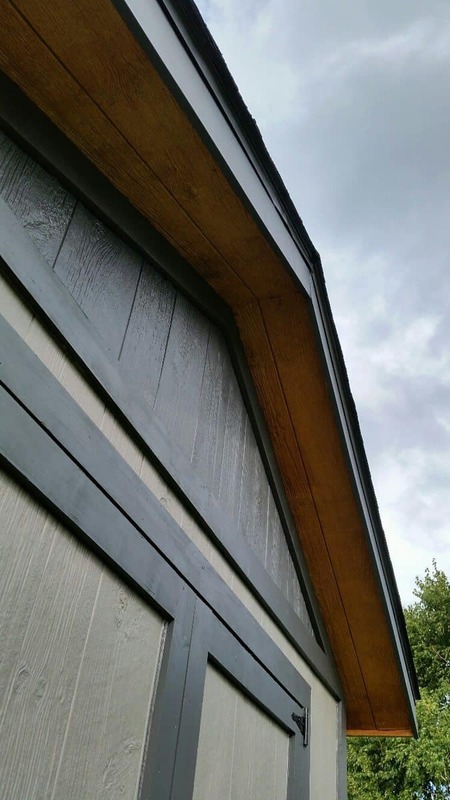 The main differences to Henry’s included the doors and soffits (I used siding materials to save money). 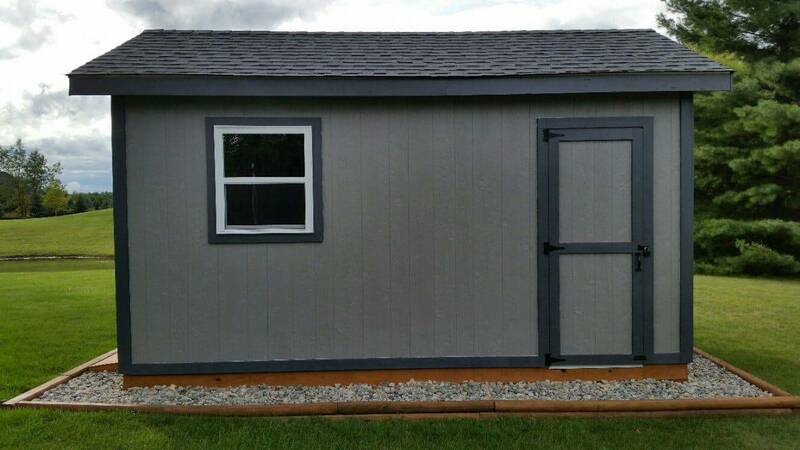 The total cost of the shed was probably between $2,250 and $2,500 (including delivery of materials). 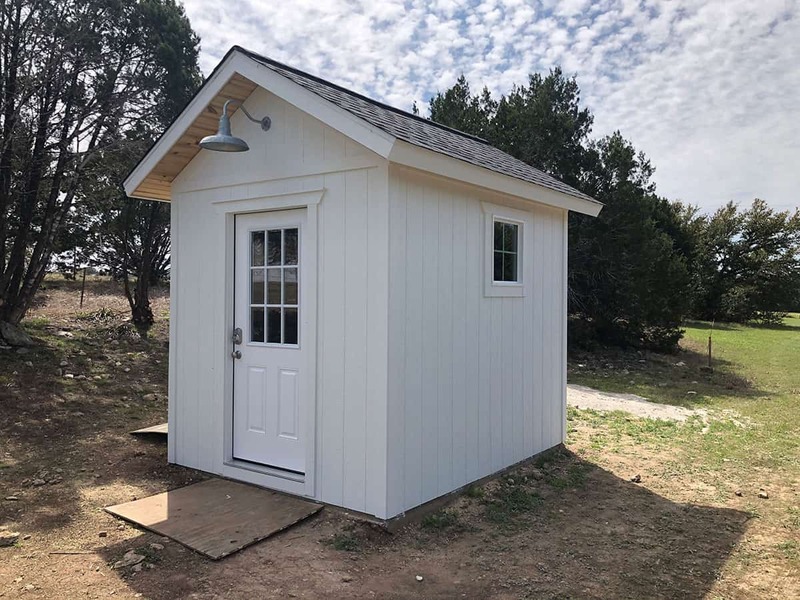 The total time required to complete the shed was about seven weeks, working six to seven days per week – about 4-5 hours per day on weekdays and 6-8 hours on weekends. 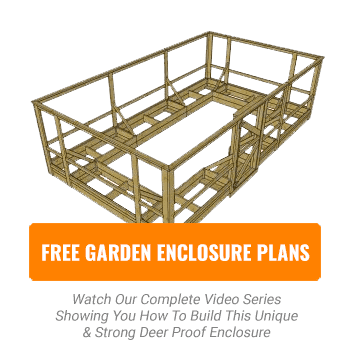 Did You Use Our Shed Plans & Videos? I am writing this note to thank Henry for the excellent videos. 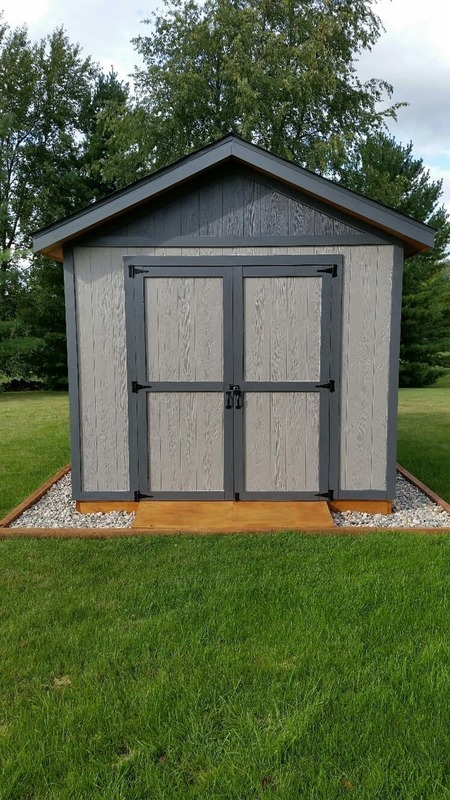 I built a 10' x 16' shed this summer, but only after gaining confidence from viewing Henry's videos. Although I did not use the plans on countrylifeprojects.com (due to the dimensions I chose), I used many of the techniques described by Henry. 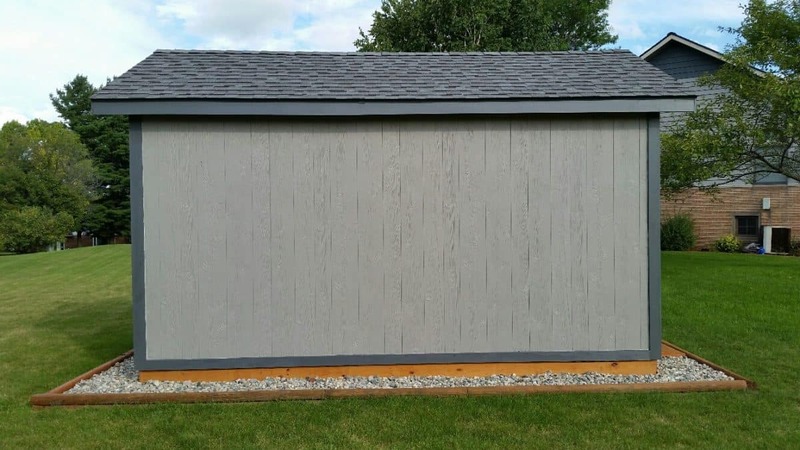 As a result, I modified some key aspects of the building plan that I ultimately chose, and I believe the shed is much better than it would have been, had I not viewed Henry's videos. Thank you again for your helpful videos. 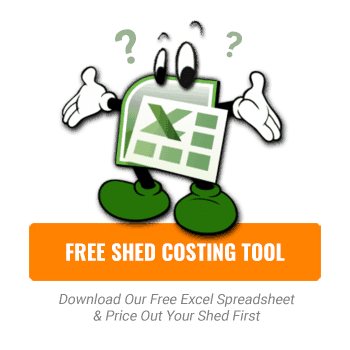 Want To Start Building Your Own Shed? Thank you from Country Life Projects! We appreciate everyone who has taken time to submit their project, watched our videos and/or have purchased our plans. My Version of Henry’s Shed! Very nicely done Kevin… especially considering you did not work from plans! Glad you found the videos very helpful. Narex Chisels – Low Price, Great Quality! Never Get Frustrated With Hole Saws Again! The Most Useful Clamp You’ve Likely Never Seen! The Most Accurate Miter Saw For Trim & Moldings – And It’s Cheap!